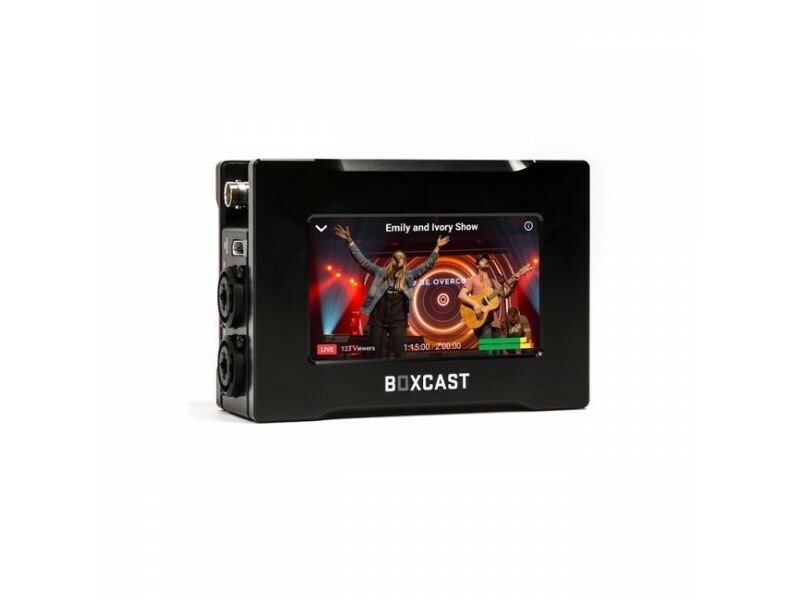 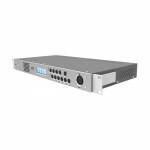 BoxCast BoxCaster Pro Streaming BXC-PRO HEVC Encoder is extremely flexible and fits into nearly every video, audio and network workflow. 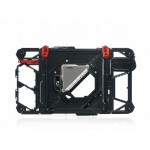 Pack it away in the included rugged carrying case and you are ready to stream from any location. 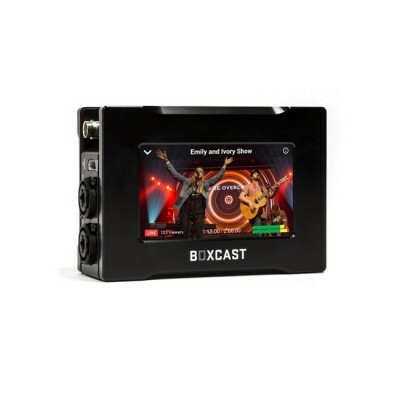 The BoxCaster Pro is easy to setup and use through the BoxCast Dashboard or Broadcaster App. 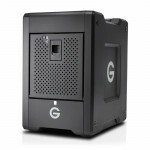 Built for the future, it is ready for your 4K workflow.